As the oldest dance hall in the Lone Star state, Gruene Hall is the perfect place to learn the Texas two-step. 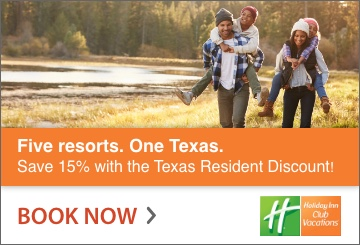 The music venue is located in the historic Texas Hill Country town of Gruene (pronounced green)—now an area of New Braunfels. It was built in 1878 and has never closed its doors. Weathering even the hard times of the Great Depression, Gruene Hall is the oldest continually operating dance hall in Texas. Architecturally, the 6,000 square foot building remains very much as it was when Henry D. Gruene finished construction. Walking through the doors is like stepping back into the past. The floors are original hardwood. Advertising signs from the ‘30s and ‘40s adorn the walls. The dance hall and saloon has been the center of the small town’s social life for over 135 years. In the 19th century, the hall hosted everything from weekly dances to badger fights. Nowadays, legendary musicians can be heard from the hall’s stage, as well as young, up-and-coming musical talents. 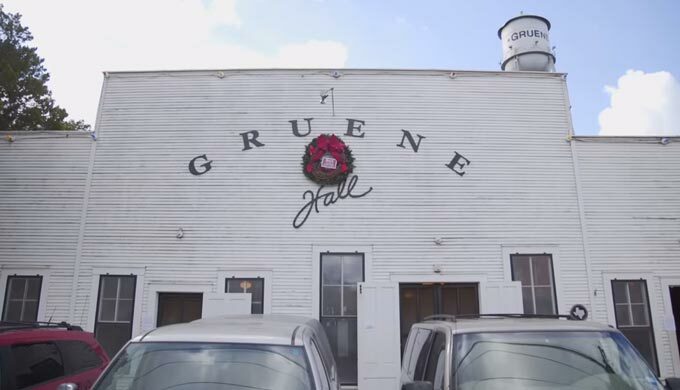 Willie Nelson, Gregg Allman, and many other artists have played at Gruene Hall. 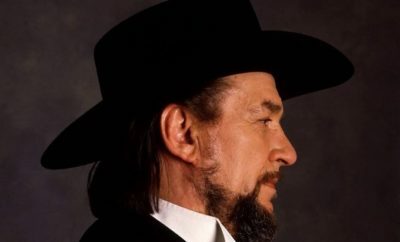 The hall also helped introduce audiences to unknown musicians who later became famous, such as Townes Van Zandt, Ryan Bingham, and George Strait. Many others played the hall before going on to greater fame. When you visit Gruene Hall, the unknown singer you hear on stage may become a household name in the days to come. Its famous reputation as a premier musical and tourist destination is well earned. Gruene Hall’s dedication to showcasing original music has made it a mecca for singer-songwriters. Musicians like Rodney Crowell have been known to test new compositions for audiences. 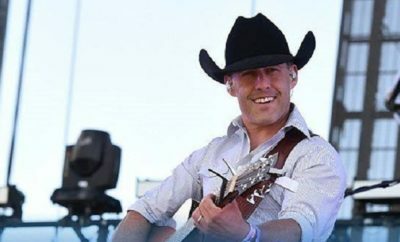 You can also catch established artists like Kris Kristofferson or the Dixie Chicks in a far more intimate venue than fans might otherwise get to experience. Several films, including the John Travolta movie Michael, have featured Gruene Hall as a set. Hundreds of celebrity photos hang on the walls, chronicling the hall’s many famous visitors. The spacious garden and outdoor area provide plenty of seating. In 1975, the entire district of Gruene was placed on the National Register of Historic Places. The iconic dancehall remains the heart of the town. Locals and tourists alike stop by for the tunes, refreshments, and friendly conversation. Gruene Halls offers a true Texas dance hall experience. You’re sure to enjoy the authentic historic atmosphere and the unbeatable live music.